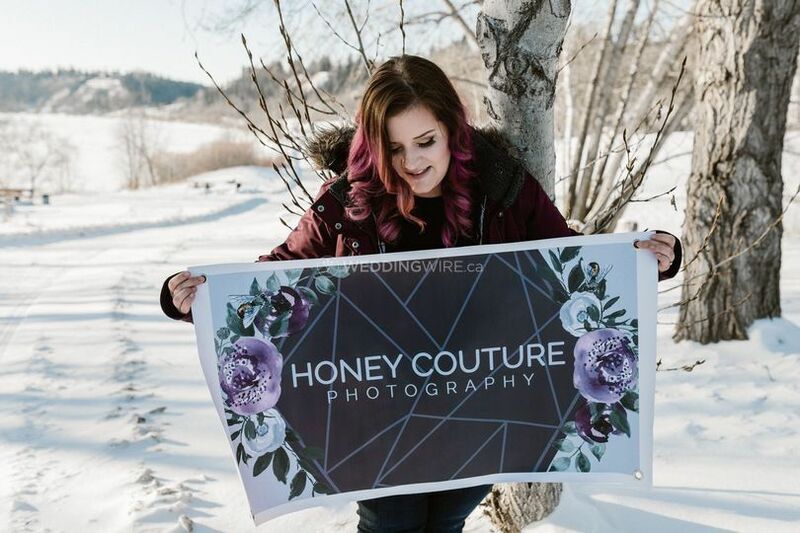 Honey Couture Photography ARE YOU A VENDOR? 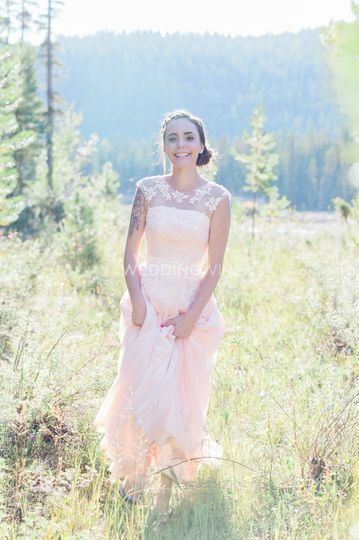 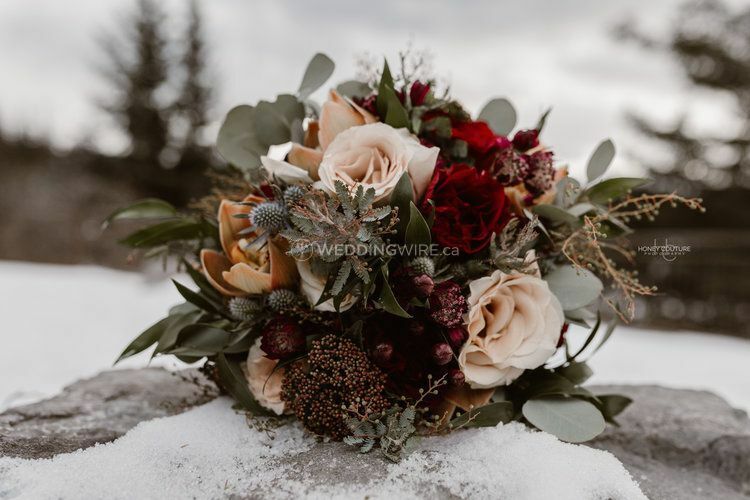 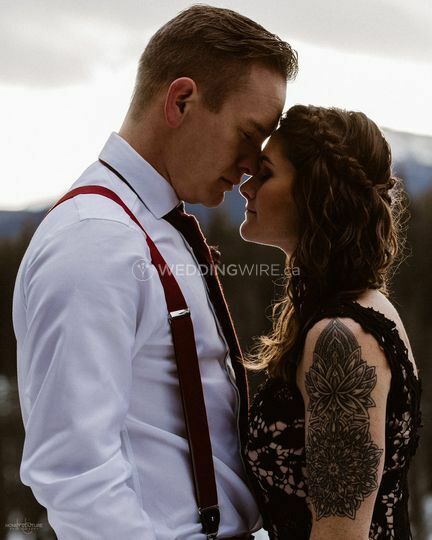 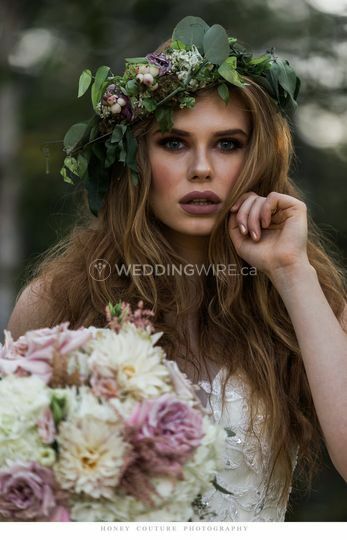 Located in St. Albert, Alberta, Honey Couture Photography is a company that specializes in award winning photography services for weddings and other special occasions. 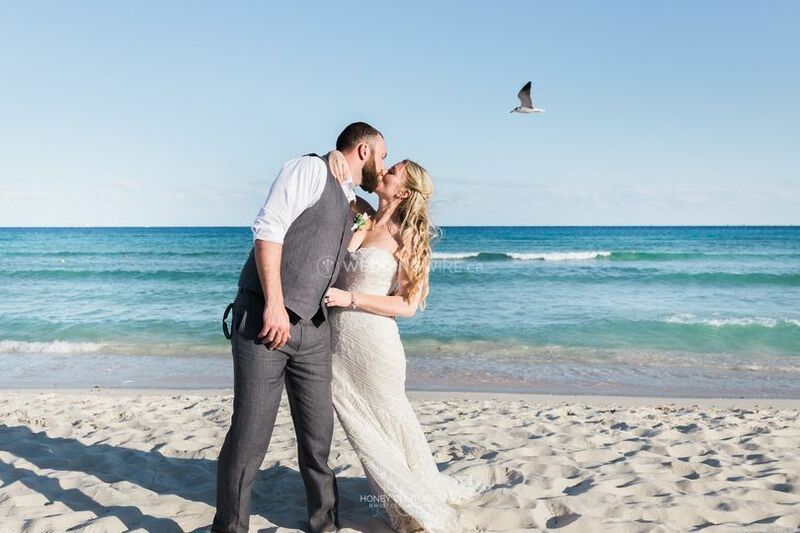 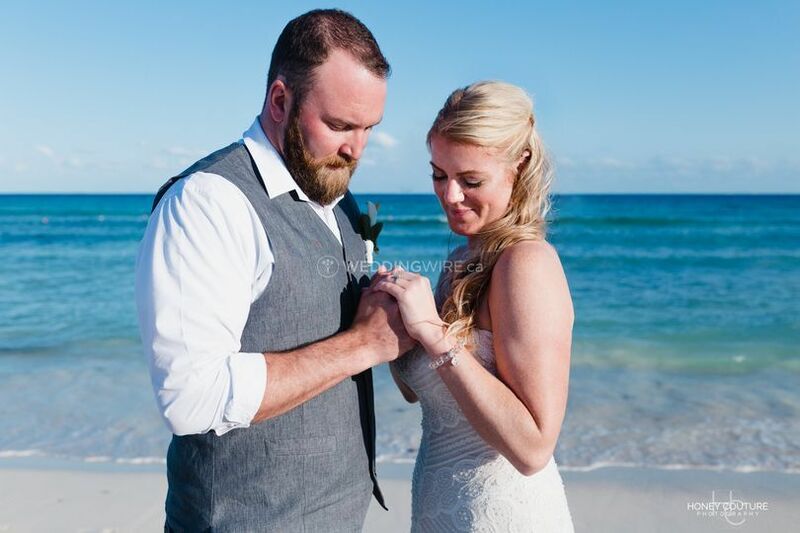 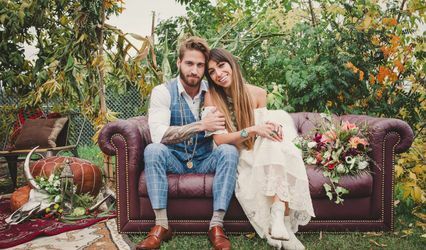 Owner and main photographer Melissa Blunden uses photojournalism as her primary photographic style to capture heartfelt moments from your upcoming wedding celebration. 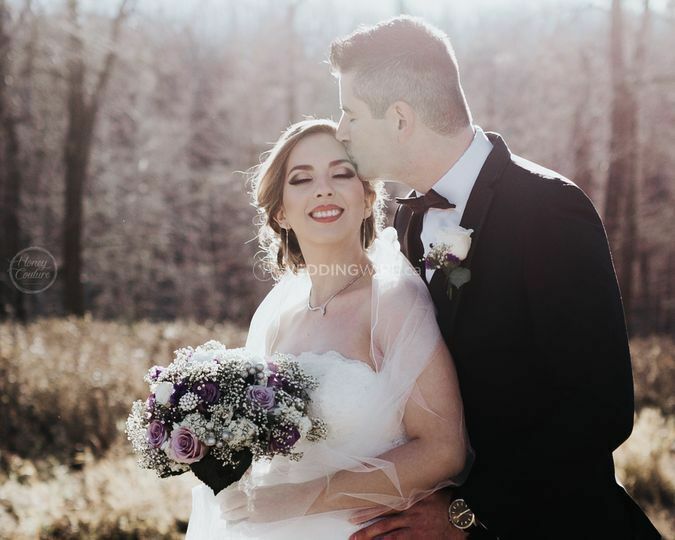 Melissa offers three wedding collection options with 6, 8 and 10 hours of coverage, an engagement session and pre-wedding consultation. 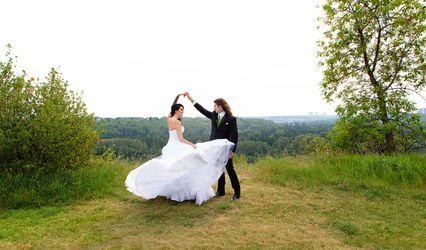 The services offered can include a second shooter, additional hours, high-resolution images, multiple locations and slideshow.